There are a TON of film festivals out there. And while I have only been to our hometown one here at HIFF, there are a few that I like to keep track of to kind of find out what projects there are out there that people are talking about, what’s generating buzz, and could possibly be coming to a theater near me sometime later in the year. The importance of film festivals provides filmmakers the opportunity to showcase a film they’ve made or funded on their own–in the hopes that it will secure some form of distribution (films made by big studios often have distribution deals set up before the film goes into production). This is why having your film selected at a big name festival can really make your career as a filmmaker. With the Sundance Film Festival going full steam right now till January 30, here’s a short list of festivals that I try to keep tabs on. 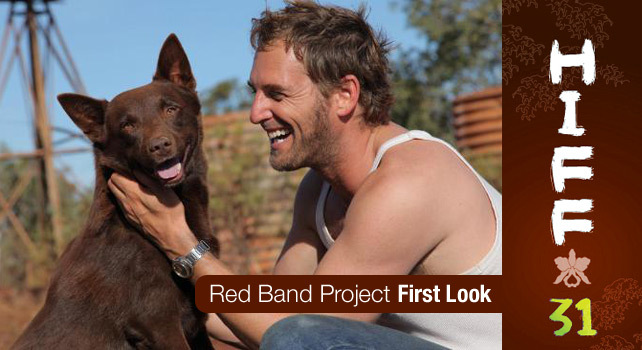 Check out his full post on /Film here. In terms of glamour, ceremony, and prestige, the Cannes Film Festival has all other film festivals beat. Filmmakers, stars, distributors, producers, and studios from all over the world flock to the small resort town in the south of France each May hoping to discover new talent and vision from filmmakers across the globe. The big award here is the Palme d’Or (Golden Palm) which is awarded to the top film of the festival. The last big festival of the year, the Toronto International Film Festival is the first stop on any film’s run to potential awards season gold. Once dubbed “the festival of festivals” (because it got other film festival leftovers) TIFF has now become known as a launchpad for films with (or hoping for) awards season potential. 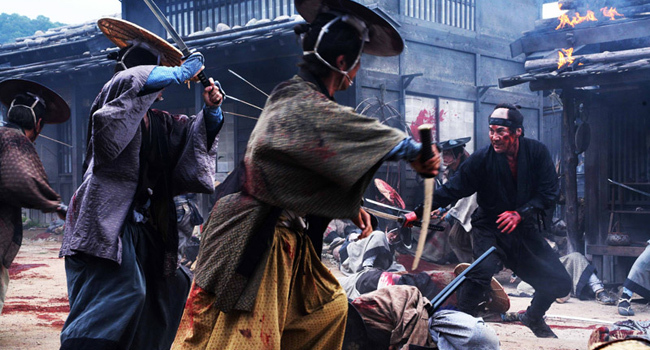 While many festivals want to host exclusive premieres of big films, Toronto’s openness to attendees, ease of getting to the city, and volume of features shown provide studios with opportunities to show their films to a greater media audience. Also different from other festivals is the fact that there is no jury that selects the festival’s top prize: The People’s Choice Award. 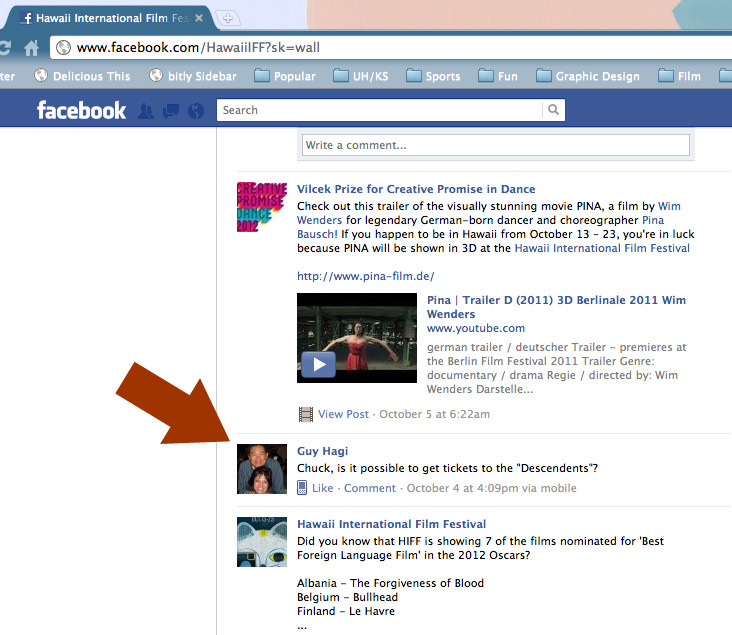 This award is selected by the entire festival going populace. If you are a fan of the horror, fantasy, or sci-fi genres in cinema, then you have to one day make sure that you get yourself to Fantastic Fest. It is the biggest genre festival in the United States and features films that come from all over the world that fit these categories. Partly organized by Ain’t It Cool News movie website master Harry Knowles and run at the prestigious Alamo Drafthouse Cinemas, Fantastic Fest brings in a lot of cult programming, filmmakers, and events for fans and attendees. What makes the Telluride Film Festival very unique and at the same time very big on the film festival circuit is that they have an informal tradition of requiring films to not having been shown in North America to be eligible for entry AND they do not announce their lineup until the first day of the festival. It is these two aspects that have made Telluride a ‘must stop’ for film and cinema media since a number big films and award season contenders are shown. Somewhat of an ‘anti-Sundance,’ since attendees do not know what they will be seeing beforehand, media hype and promotion is very subdued and makes walking the streets of Telluride not as difficult of a challenge as it is in Park City. You didn’t think we were going to complete this list without listing the hometown Hawaii International Film Festival did you? It may not be as prestigious as the other film festivals I’ve listed here but, they do bring in a lot of quality films that we might not otherwise see here and it’s the only festival I’ve been to (which definitely gives it a leg up on the other festivals in my opinion). Besides, where else can you go to a festival in shorts, slippers, and t-shirt? Gotta support the local fest! The long hall at Dole . . . it's not for the faint of heart. Best job–Turning Over a Theater . . . One of the many tasks that theater ops (operations) volunteers are sometimes charged with is “turning over” a theater. This basically involves us going into theaters immediately after a film gets out, going through all the rows picking up trashing and throwing it away, and turning up all the armrests. It’s not a difficult job, but I know some people don’t like to do it because you have to pick up other moviegoers trash. It’s also a pretty critical one as well since the festival runs on a tight schedule and sometimes there may not be a lot of time in between films, so saving a few minutes by having us help clean the theater makes sense. Why do I think it’s the best job? It’s the best job because you are able to make friends with the Dole theater staff. I had just finished turning over a theater and as I was walking out, two of the theater staff came in to clean up. Now I don’t know if they know that the festival is helping them out on cleanup duties, but they we’re really glad that all they had to do was sweep. Then later that night as me and another volunteer were in the middle of turning over another house, the same two theater workers came in and helped us finished. Afterward, while we were standing outside the theater workers came out and one of them asked us if we wanted anything to drink and offered to get us soda, juice, or water. I just opted for water, but he asked me again if I was sure cause he could get me soda. I told him it was cool. He came back a minute later with two small employee cups of ice water for me. I told him thanks and he turned around and told me, “no, thank you for helping us clean up.” Definitely great to know that we helped them out and that they were appreciative for the help. Oh, and getting cups of water wasn’t too bad either. Problems with Volunteers . . . It never fails when you have free labor, you always have some people that will give you problems, HIFF being no exception. It took till Day 6, but Tuesday night I heard my first gossip from volunteers about other “problem” volunteers. I’m not going to go into details and since I’ve already sort of given my stance on this already, all I have to say is this: people [volunteers] need to realize why we’re there, know what the rules are and abide by them, and have the mentality that we’re they’re to work. If people could acknowledge these simple facts, things would be a lot easier for everyone, whether you’re a volunteers, staff, or festival patron. Believe it or not you can still have fun AND watch movies if you do your job. I have no sympathy for any volunteer that needs to be pulled on the side to be reminded of any of these things. 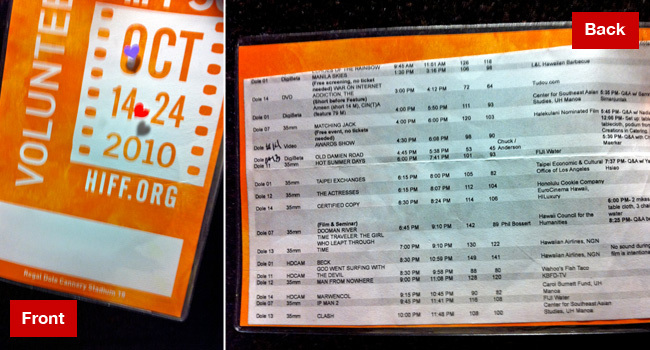 On the back of every volunteer's pass is a cheat sheet for the day, and it's pretty handy. Cheat Sheets Come in Handy . . . To help us out with running things, on the back of every volunteer’s badge is a small spreadsheet that list all the films that are being shown for the day with tons of information such as: which theaters each film will be in, the running time, when it should start and get out, and a notes section for if people will be speaking before or after a film. It’s super handy as you can kind of plan out where you need to be ahead of time or if you’re just showing up, where a good place to go can be. 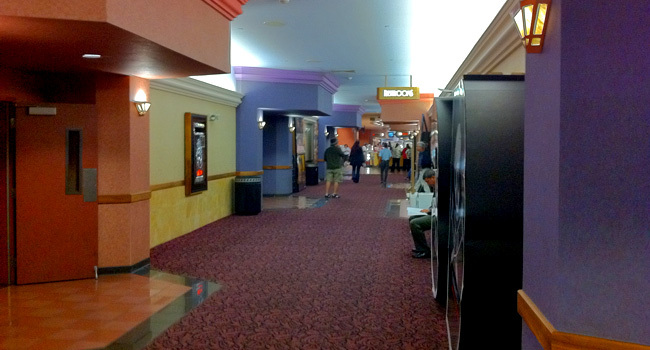 Also, it helps you direct festival-goers to the right theaters if you’re on the opposite side. Definitely a lifesaver in a pinch. Downtime in a movie theater . . . What do you do when you have 30-40 minutes to kill at a film festival? The obvious answer would be to go watch a movie. While that might be the case for most people, the truth is when there’s nothing you’re terribly interested in to watch, the alternatives aren’t that great. Definitely using the bathroom and sitting down top the list, but after that, the pickings are pretty slim. Eventually I just ended up sitting through the last 25 minutes of Hot Summer Days–mainly because it would be the next film to get out and I could do something productive by turning the theater over afterward. However, from what I did see it was kind of interesting as there were a ton of story arcs going on all at the same time. Just goes to show you, you’ll never know about a film till you actually watch it (for a little bit anyway). With another night in the books and only four days left, who knows what else will happen. 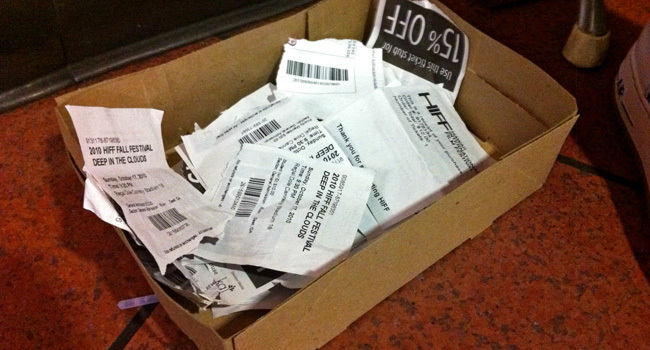 Yes, this is where all your ticket stubs end up . . . in little popcorn boxes on the floor of Dole Theaters. Where do they go after this? Who knows. On opening night they were collected, then Sunday night we were told they weren’t needed so we tossed them. I will say one thing though, whenever you need a container at the theaters, grabbing a popcorn box is definitely not a bad move. They’re quite multi-purpose. They not only hold popcorn/candy/drinks/hot dogs, but they can hold so much more as well. More musings after another night working HIFF . . . Still meeting really cool people . . . worked with four, check that-make it five, cool people that I hadn’t worked with before. Same deal, we just introduced ourselves and talked during downtime and by the end of the night . . . everything was cool. I don’t like cliques, never have . . . Call me old fashioned, too work oriented, too serious, or whatever, but I don’t understand why you would work something like this and limit yourself to sticking with your own group of friends. Yeah, I get that since you’re already with your friends, it makes sense that you would stick together and work together if you all decided to come to participate in an event like this. But I feel that this type of “grouping” might alienate you from the rest of the workers. I don’t know, like I said, maybe it’s just me. I don’t see why you can’t work with your friends, but be cool with other people as well. Maybe I’m just weird. Saw old friends . . . Relatively speaking of course. Old as in Thursday night old. One of my “festival friends” that I mentioned in my previous post I saw again last night. She was taking a break and was on the floor seeing what was going on. 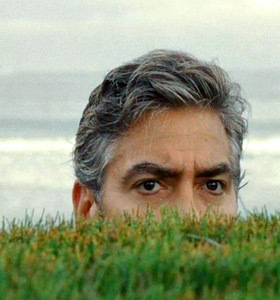 Another guy I met on Thursday I saw coming out of The Housemaid. Said it was a typical K-drama but got kinda weird at the end. 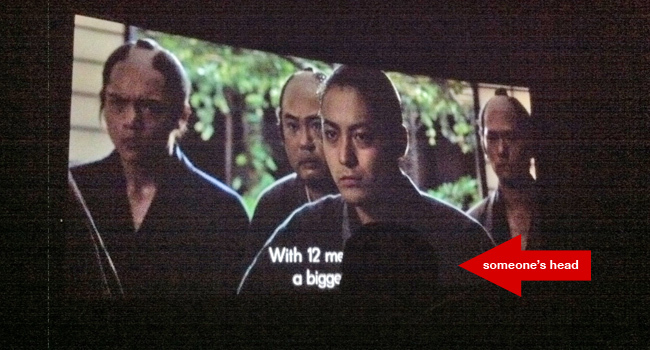 Korean cinema I tell you! You can tell a lot about a film from the last 10 minutes . . . this I now know from firsthand experience. Caught the end of both The Housemaid and Legend of the Fist. While I won’t spoil the endings, from how each film ended, it definitely told me a lot about the tone and style of each film. Why did I just watch the last 10 minutes you might ask? Well, we were waiting to collect ballots before each film got out so some of us went in to check out how the movies were playing. 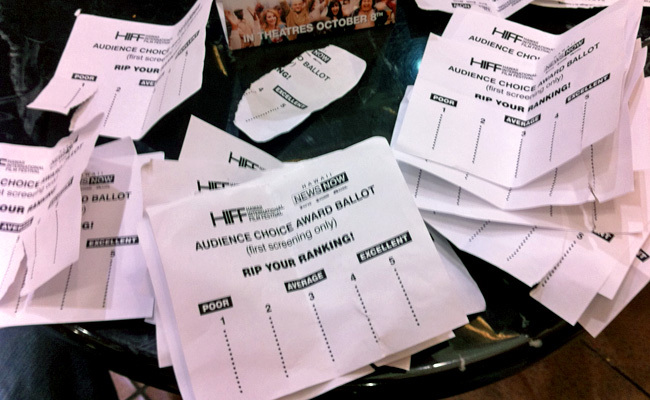 Then right as the film ended we promptly ran out and took our ballot taking positions. Which leads us to this . . .
Everyone has their own system for counting ballots . . . Myself, I like the tick mark counting system. You know, make four marks and when you get to the fifth one you make a slash through the other four to count five. Well let me tell you, everyone has their own style. Saw someone do the count and write down, but perhaps the craziest one was where this guy I was working with seemingly laid out all the ballots in front of him and did this super quick counting. I don’t exactly know how he did it, but it was right. Parking is horrendous leaving Dole . . . even at 11pm at night. 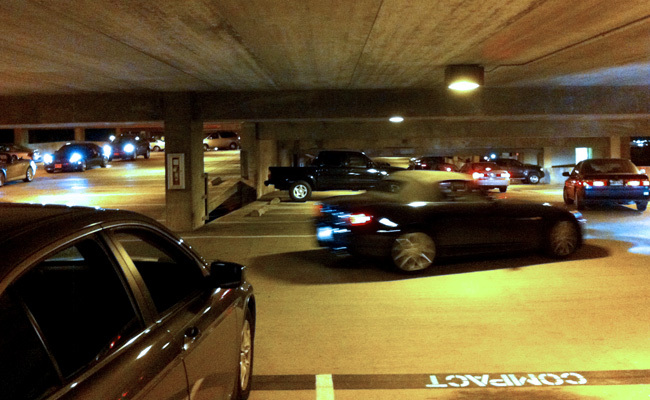 Say everything you want about Dole, there is one thing you cannot deny–leaving the Dole parking structure after a 400 seat house gets out is not fun or quick. Check out the gridlock in the parking lot after the screening of Legend of the Fist got out at around 11pm. I opted to just stand outside my car to wait till things died down. I can only imagine how much longer this line would have taken to subside if the parking attendant was still working (they were gone by this late hour). The line to leave the structure . . . between floors five and six. All in all another great night working HIFF. Can’t wait to see what’s next. 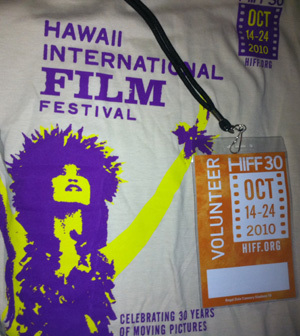 The shirt and badge issued to HIFF volunteers at check in. For those that may not know . . . I’m an event guy. Promotions, field marketing, running event operations–for some weird reason I like doing these sorts of things. And after a while of doing it, I’d like to think that I’m pretty ok at it. So naturally when I decided to volunteer for this year’s Hawaii International Film Festival I thought, why didn’t I do this sooner? Generally in the past my schedule has been really hectic, leaving me with scant opportunities to actually see films at the festival. Why then decide to volunteer this year when I usually only have limited availability anyway? Well, it’s mainly because volunteering at the festival takes two things that I like (movies and working events) and combines them together. While it won’t be easy balancing the time issues (from Sunday, October 17 through Sunday, October 24 I’ll be packing in the hours at the movies till the late hours) I’ve come to realize that sometimes you just need to make time for these types of opportunities. You meet and work with interesting people. 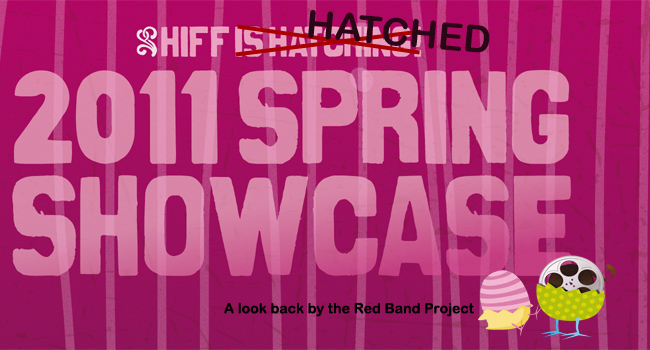 From the people that are in charge of you, to your fellow grunts, to the people that you’re assisting at the event–you definitely meet and work with a lot of interesting people, and HIFF is no exception. From the moment I checked in on Thursday evening everyone that I dealt with was pretty nice and cordial. Slowly though as my shift went on, I slowly got a feeling for people, their personalities, and their demeanors. In many ways it was like the first day of school where you try to figure things out. Also like any first day, you slowly figure out who you’d like to be “friends” with. That first night I met and worked with two really great people and I hope I get to see or work with them again in the coming days. Both of them had great attitudes and had one or two years of HIFF experience under their belts (only their 2nd & 3rd years working the festival). Talking, joking, sharing stories, and working together definitely made the time pass by faster. Of course with any volunteer job, you always run into people who are “characters.” Now this isn’t a bad term, but there are always those whose personality definitely shines bright. Sometimes this could be a good thing, and sometimes this can be a bad thing, but it always adds color to your volunteer experience when you work with these individuals. 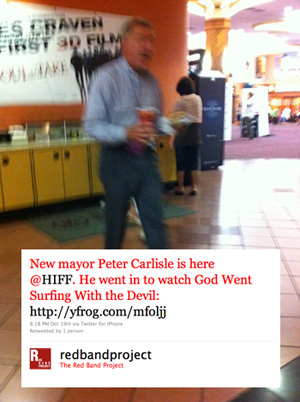 My experience at HIFF wouldn’t be as fun or as memorable if these people weren’t involved as well. No matter what the event, things always get hectic. You would think the life of a ticket taker is easy. Believe me when I say it’s not. For Thursday night’s big opening night film, two 400 seat house were made available for the film Under the Hawthorn Tree. Needless to say that is a lot of people. Now, while our job responsibilities are relatively straightforward, when you have a ton of people bombarding you (half of which don’t speak your language) any job can get overwhelming. My job was simple in theory, when people come to enter the theater it was our job as volunteers stationed there to 1) take their tickets, rip them, and return their stub to the patrons, and 2) to give them a ballot to vote on the film they were seeing. Well, when the lines started coming in it seemed like it was a cattle stampede. People seemed to move by in a blur and I made sure I did my best to rip tickets in a timely fashion, but when you’re dealing with such a huge mass of people, slow downs are bound to happen. However, I did my duty as best I could, ripping tickets and all the while explaining to people why we needed to do it, providing instructions, and making sure to do it all with enthusiasm in my voice and a smile on my face. 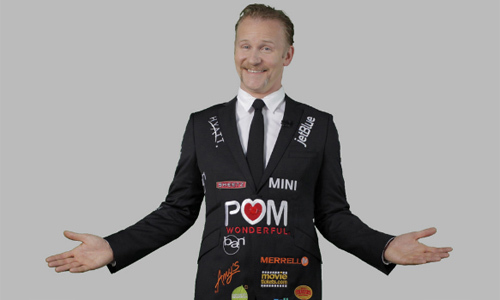 What can I say, I’ve already explained that I’m an event guy–I love this stuff. So yeah, taking tickets for a movie . . . not as easy as one might think. Show up to work, but be sure to enjoy yourself. I can’t stress this enough. As a volunteer you’re there to work as your first priority–anything else after that should be gravy. It also means being open to do any job you’re called on to do. Through all of the work though, be sure to talk to your fellow volunteers, get to know them, make jokes when appropriate, and above all–be able to laugh at hilarious situations you guys find yourselves in. During the down time that I had on Thursday night, I did my best to talk with fellow volunteers. You know, the typical getting to know you stuff, but after a while you tend to bond with your fellow works and start to get a feel for people. As I mentioned earlier, I met and got to work with two really great people. It wasn’t long before we started trading jokes with one another and were having a great time . . . even though we were working. Work might be work, but it doesn’t have to feel that way. So those are just a few stories that I have to share from my first night of working HIFF. Who knows what kinds of interesting stuff will happen tonight . . .